Jupiter Boats are high-end center-consoles built in Southwest Florida and generally in the upper mid-tier price range. Jupiter Boats can be customized with a variety of engine options, paint, and fishing accessories. Let the team at United help you find the perfect used Jupiter Boat for sale that fits your needs. Jupiter Boats was established in 1989 on a very modest scale when the industry legend, Carl Herndon the former Presidents of Bertram Yacht and the founder/CEO of Blackfin Yacht Corporation, and his team of skilled craftsmen introduced the Jupiter 31 foot open. The success Jupiter experienced was from the development of a passionate client base and embracing new technology in the boat's construction without compromising the quality. Today, it is those traits that distinguish Jupiter Marine as the premier builder of outboard-powered offshore sport fishing boats. Year after year, Jupiter Marine came out with boat after boat such as in 2006 they introduced the 29 foot Open and a year later in 2007, the 34 foot HFS was announced. There has never been a boat like the Jupiter 25 Bay. With a hull measuring at 26 feet 1 inch, this boat is not like any other. The 25 Bay also has an 8 foot 6 inch beam. The style of this boat is very traditional but mixed with aspects of an offshore center console. 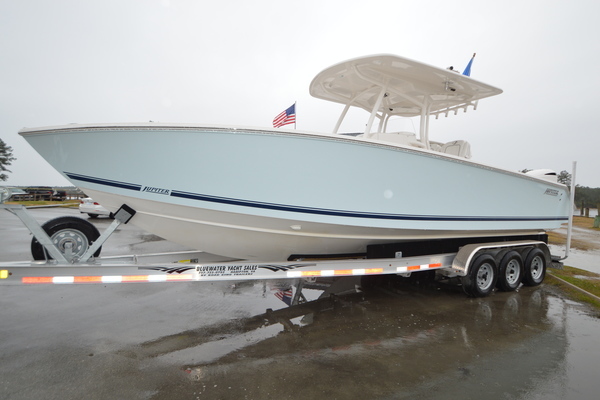 Jupiter Marine likes to describe this boat as being very versatile; hybrid sport fisher born with suburb shallow water performance of a flats boat. Also, aboard this boat is high gunnels, flush deck and large tournament live wells that provide the functionality of larger offshore center consoles. Without a doubt, with the Jupiter 25 Bay you will be ready to launch into your next fishing adventure in both, comfort and in style. Are you in the market for a boat that is sleek, powerful and can do multiple things at once when needed? 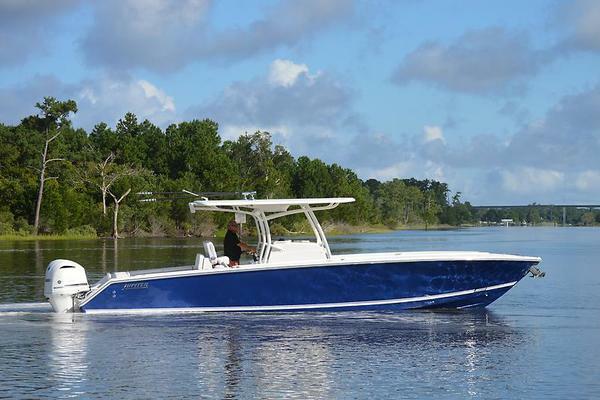 The Jupiter 30 HFS may just be your boat. Whether you want to gaze the open ocean for some offshore fishing or just to dine out on the water. The hull of the Jupiter 30 HFS is 29 feet and 6 inches in length with a 9 foot 4 inch beam. There are a variety of features upon the Jupiter 30 HFS, you will never be let down with this boat. Want one of the most attractive center consoles that is considered to date? Look no further than the Jupiter 34 HFS. This center console is able to be personalized to fit any and all of your needs. The hull measures at 33 feet 9 inches with a 10 foot 5 inch beam. Not only is this center console designed to look great when docked, but it also provides a smooth, dry ride in any sea condition. The particular Jupiter model boat can accommodate any angler, even the tournament ones, and at the same time provide room, comfort and amenities for all boating styles. The Jupiter 38 HSF has a hull measuring 38 feet 2 inches long with a 10 foot 7 inch beam. 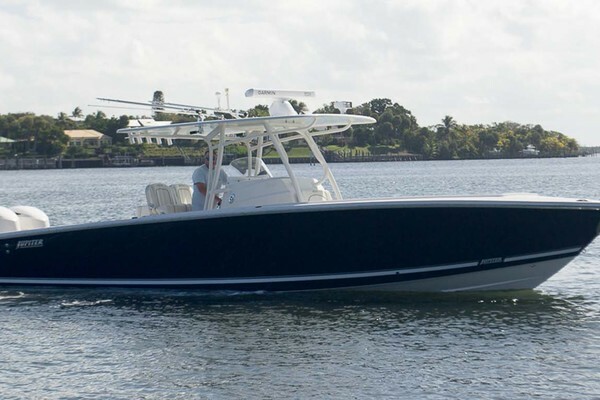 This boat was made for those serious big game pursuits offshore!  The performance on this boat will leave others in your wake. The Jupiter 38 HFS is loaded with everything you will need to stand up to those huge fish; tuna, marlin and broadbills. After the fishing is over and when it’s time to celebrate your catch, rest your fishing muscles and relax in the spacious bow seating that the 38 HFS has to offer and enjoy the sunset. This flagship models offers an enclosed Sport Bridge that is able to keep your comfortably out of the elements in a climate controlled helm and seating area. The Jupiter 41 SB is 40 feet 3 inches in length with a full 12 foot 8 inch beam. 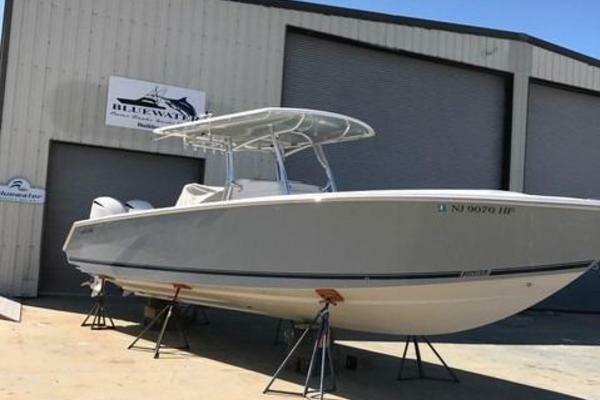 This particular Jupiter Boat has premium yacht amenities with superior dependable outboard propulsion without sacrificing the fish ability on this boat. The 41 SB accommodates for up to five guests with onboard entertainment, a spacious head and even a full galley. 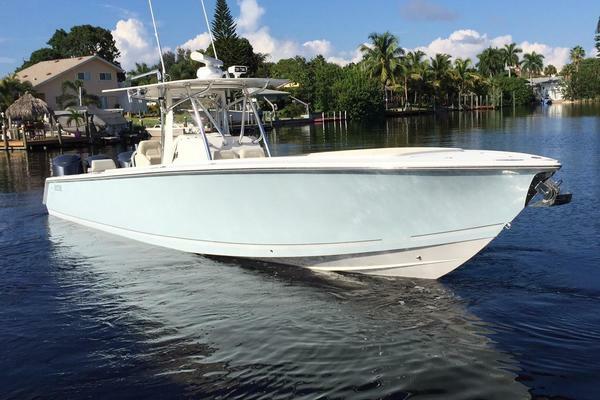 If you’re interested in purchasing a Jupiter Boat, a United Yachts Sales professional can assist you. All employees are trained to identify as many ways as possible to improve your experience when purchasing a Jupiter Boat. Being a 100-percent customer-driven business, United Yachts deliver every time. 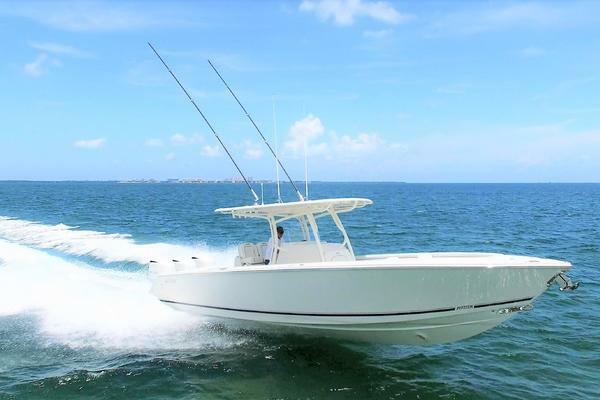 United Yachts Sales has experience and the product knowledge to sell your Jupiter Boat. Selecting the right full-service brokerage firm when selling your yacht improves the likelihood of a seamless and timely transaction. Listing your yacht with United Yachts, you can be certain it is in the hands of dedicated professionals. With over 15 years in business, our devoted Sales Professionals work attentively to provide you with first-class representation.